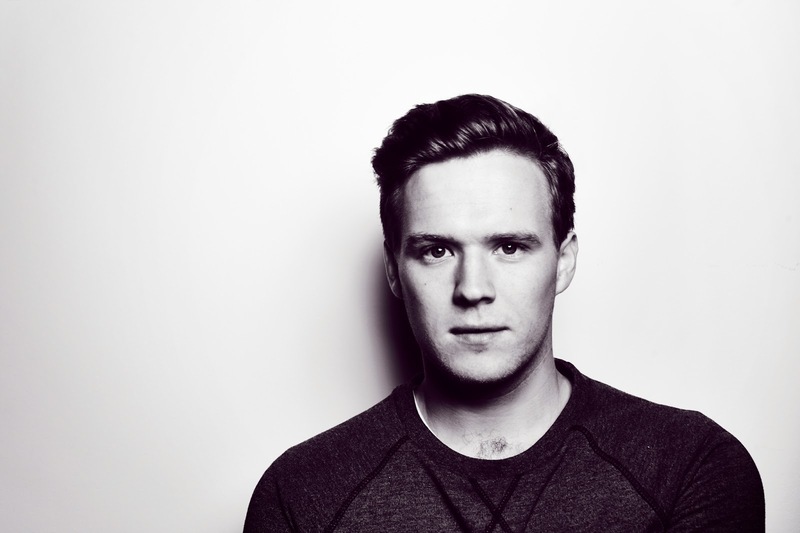 This is Tourist's new track 'Wait' taken from his forthcoming debut album. If you haven't heard of this man yet what have you been doing?? His manipulation of vocals reminds me of Burial, he is someone I have been listening to for a while now and his album is definitely top of my list. 'Wait' will be available to buy on iTunes on Sunday 26th Oct via Monday Records/Polydor (UK) and Monday Records/Universal (US/Canada).